Want to share a FLV file to YouTube, but only find it too big to upload successfully? This is a very common situation you may often encounter. Well, websites like YouTube, Google, Facebook, etc. make video sharing a really easy thing today, but its limitations on video size and length also curbs large file uploading. If you're sweating over finding a FLV resizer to fix your problem, consider it done here. 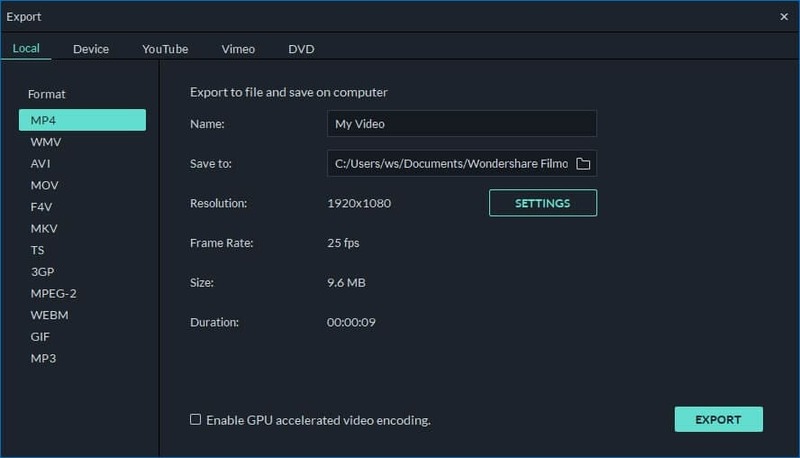 This article introduces an efficient and quality video tool: Wondershare Filmora (originally Wondershare Video Editor) that you can use to resize FLV files quickly and easily. When it renders a much smaller size video, you'll be also amazed by the quality it creates. Check below easy steps now. Below comes a detailed guide based on Windows system (Windows 8 included). If you're a Mac user, just follow the same steps to resize FLV video on Mac painlessly. After you lauch this program, familar yourself with the primary window. Then simply click "Import" to load your FLV files to the FLV resizer. When you add all files, drag and drop them to the Video Timeline. To resize your FLV videos, this program provides below options. You can select one or all below resizing ways, all to your choice. Cutting off some parts that you don't need is the most efficient way to resize FLV files for smllar size. 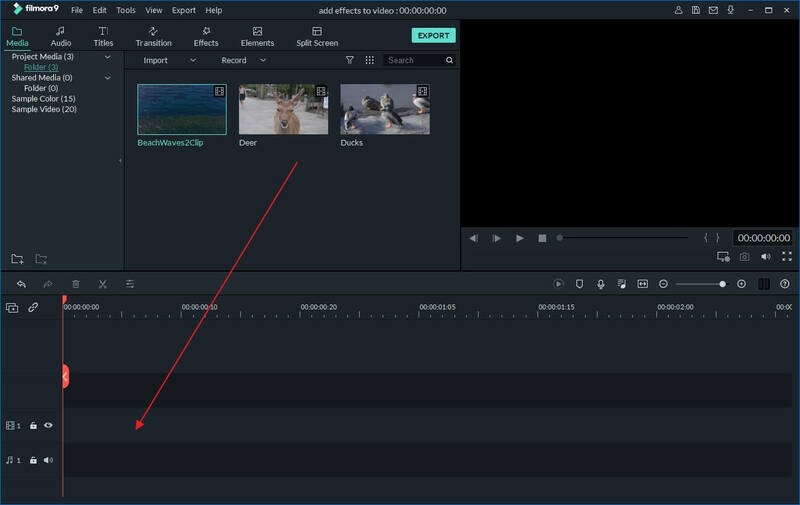 To do this, just drag the top of the red Time Indicator to the exact point you want to cut out, and then right click it to select "Split" to divide this video into two clips. Repeat this, you can split your video into several parts. Finally, delete unnecessary videos. Removing black bars is another way to reduce your file size. Right click a video clip and then select "Crop" to pop up the Crop window. 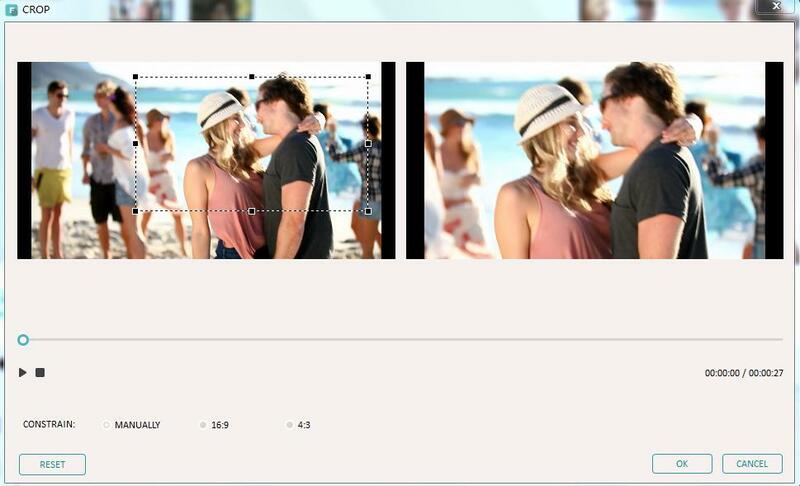 There, you have 3 options to crop the video frame: munually set the crop area, keep aspect ratio as 16:9 or 4:3. You can change the video resolution, bit rate, frame rate to change its file size with ease. Click "Create" to access the output window. Then click the little triangle button to reveal the setting panel. Here, all parameters under video and audio are freely adjustable. For example, you can set the resolution: 320*240, frame rate; 15fbs, to cut down your file size greatly. But bear in mind that lower parameters also mean lower video quality, so you should make a balance between them. Now go to the final step: output your creation. Click "Create" to save in FLV format to save in a specified folder or share it on YouTube direclty. Note that if you've used the last resizing FLV method described in step 2, simply click "Create" again to save it on your computer. Tips: Want more ideas to make an outstanding YouTube video for uploading? Check a detailed guide here.